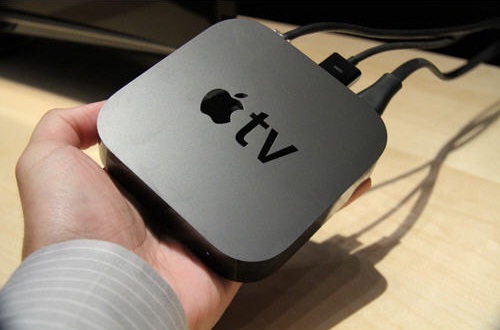 Talks of Apple releasing its own “cable-killer” have long been in the news for the past several years. It all began when word leaked of the Cupertino Clan working on a new Apple TV model, which would enhance its media-streaming service and come in a different form factor. Now it’s being reported that the company’s service is reportedly making progress by striking a deal with major networks. Apple looks to secure the service and launch it by the fall. Monthly subscription pricing might range somewhere around $10 to $40 per month, though plans could change heading into its launch.